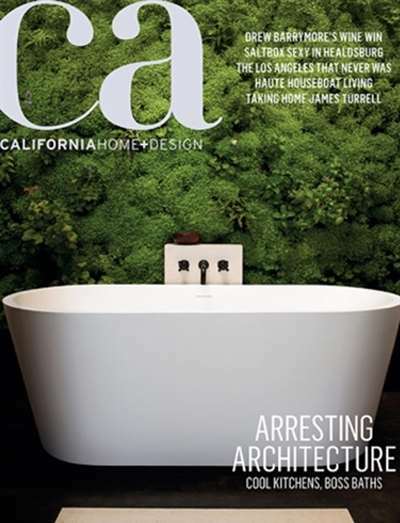 California Home And Design magazine focuses on high-end homes and gardens and strives to be the authority on California style, tradition, and good taste. 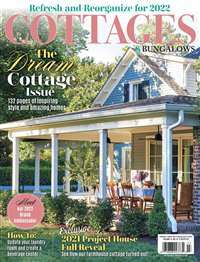 Features include lavish pictorial spreads of notably homes & gardens, decorating & design ideas, and the latest in home and garden technology. 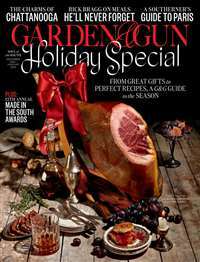 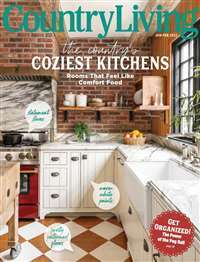 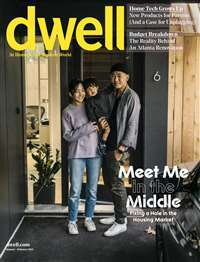 Subscribe to California Home & Design Magazine at MagsConnect.com.